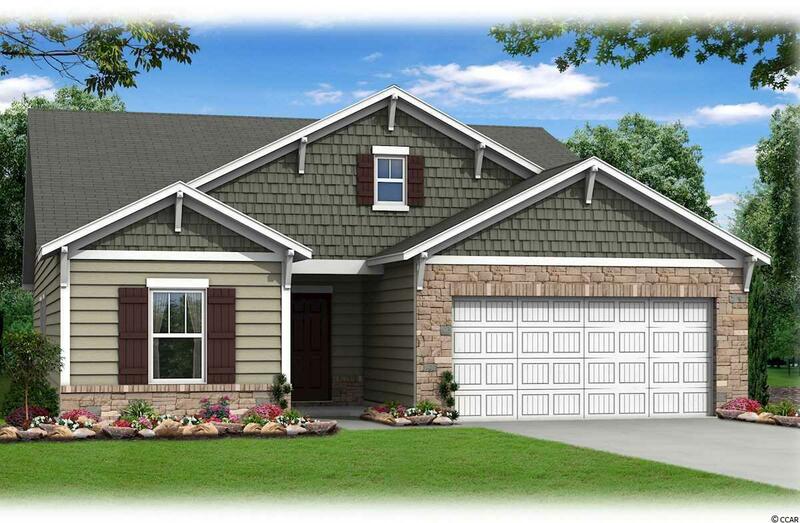 The Savannah is a 3 bedroom, 2.5 bath home with large foyer and choice of study or formal dining room. Beautiful kitchen with large island and breakfast nook is perfect for entertaining. 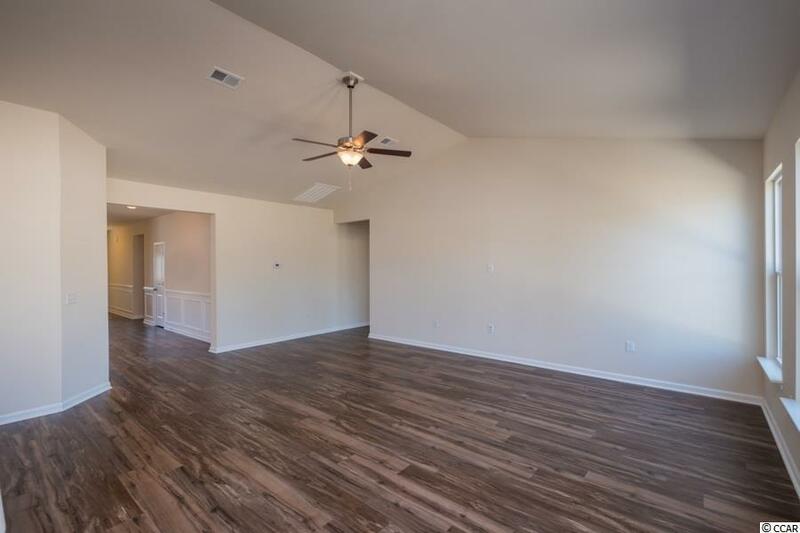 Open to the Great Room with large windows a plenty of natural light. 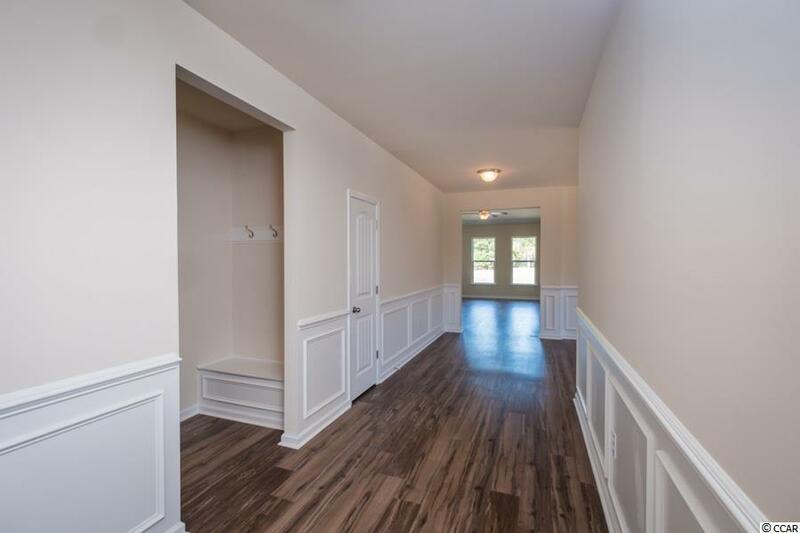 Split floor plan offers privacy to the Master bedroom with large master bath and huge walk in closet. 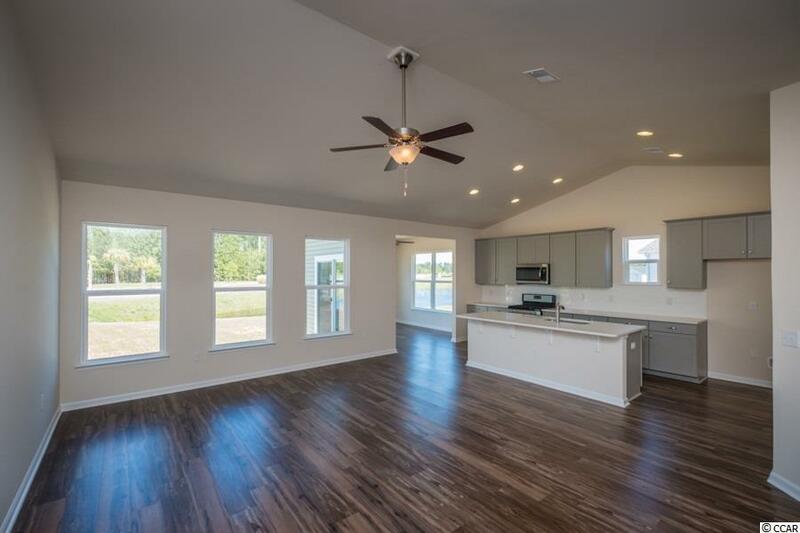 Pictures are of a previously built Savannah home. Bella Vita is a natural gas community and is located within minutes to shopping, entertainment, restaurants, and the beach. On-site clubhouse and swimming pool are nearly complete. Every Beazer home is built to ENERGY STAR standards, is tested, and receives an individual ENERGY STAR certification. That saves you money every month on your utility bills. Each Beazer home offers CHOICE PLANS Transform your floor plan - at no additional cost!